“I told them just keep making money,” the real estate mogul-turned-president told the Fox News programme Sunday Morning Futures. 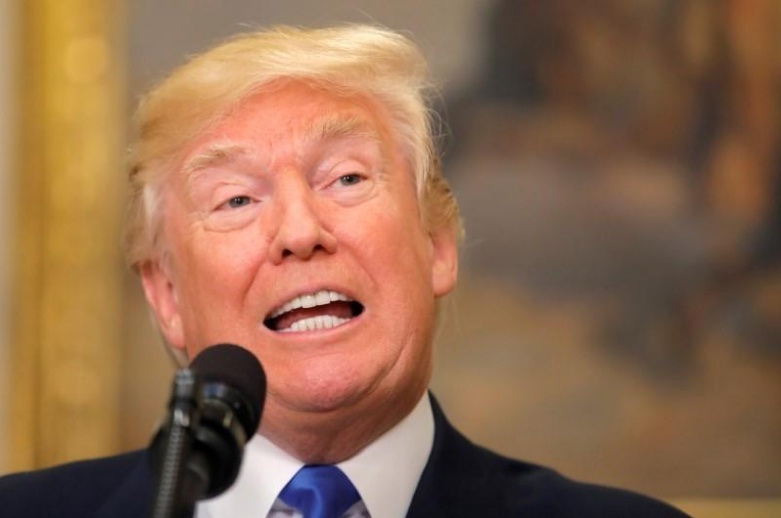 US President Donald Trump said in an interview aired on Sunday that he does not object to France and Germany continuing trade with Iran, despite his refusal to certify the Iran nuclear deal. “They are friends of mine. They really are. I get along with all of them. Whether it’s Emmanuel or Angela,” Trump said, referring to French President Emmanuel Macron and the German Chancellor Angela Merkel. “I don’t know what’s going to happen with that deal,” Trump said of the landmark 2015 accord, which on October 13 he refused to certify, leaving the pact’s fate to US Congress. Tillerson had told the Wall Street Journal on Friday the Trump administration does not intend to disrupt European commerce with Iran. The European Union has meanwhile expressed determination to preserve the Iran deal, with several leaders considering it essential to convincing North Korea to come to the negotiating table over its own nuclear programme.